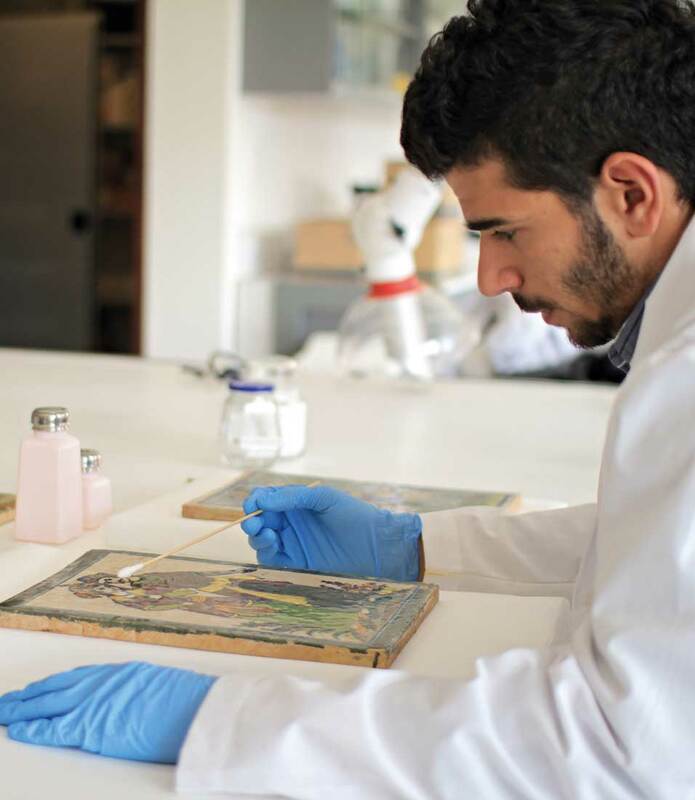 UCL Museums have played a key role in the establishment, in 2010,of UCL Qatar, a campus dedicated to research, post graduate teaching and professional development in museum studies, conservation and archaeology. UCL Museum staff have contributed to strategy, governance and regional staff support and help organise UK student placements. In its first year, 16 Masters students graduated in Museum and Gallery Practice, and 420 regional museum staff attended 40 professional short courses. As the first UK university in Qatar, this campus is set to play a significant role in the development of rapidly expanding museum services in the Gulf and wider Arab world.